We all want our children to travel safely in cars. Installing a car seat for younger children and babies can be a challenge. 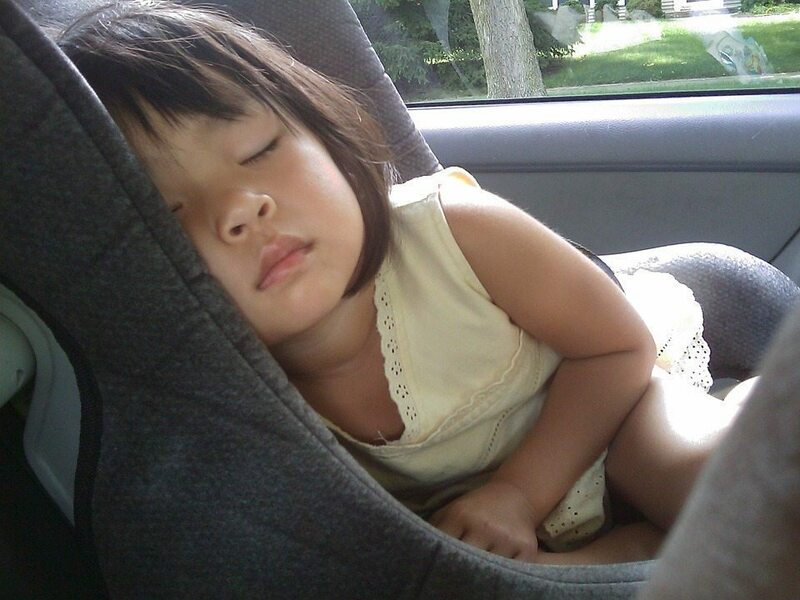 Estimates say eight out of 10 child car seats are improperly installed. Young children who are correctly restrained in child safety seats have an 80 percent lower risk of fatal injury in the event of a motor vehicle crash than those who are unrestrained. Join us for a FREE car seat inspection at Great Plains Auto Body on February 10, 2018 at our Grover Street location from 9am-noon. Child passenger safety experts will check your child in a car seat, booster seat or seat belt and teach you proper installation. New and expecting parents are welcome. Additionally, bring your vehicle owner’s manual and your child safety seat with the owner’s manual. No appointment necessary. A heated interior space will be provided. There will be a line of cars to enter the event. Please have some ‘in car’ activities to entertain your children. Certified Child Passenger Safety Technicians to inspect and/or help install your car seat(s). Please bring two large towels per child seat. Bring child(ren) if possible. Expectant parents are welcome. Please bring vehicle owner’s manual and car seat manual. If possible bring spouse, friend or relative to help. Plan on spending approximately 30 minutes per car seat once you are inside. With a tech’s guidance, you will learn to install your car seat(s).